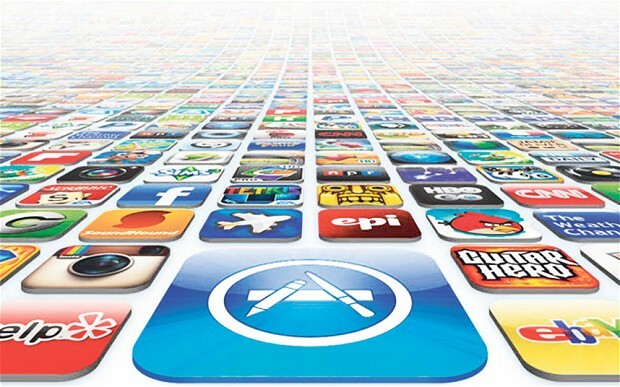 The App Store guidelines are constantly changing under Apple’s watch. Whether the changes are for the better remains to be seen but Apple has now stated in no uncertain terms that Cryptocurrency Mining is completely banned on iOS devices. Apple Insider first discovered the multiple guideline changes that affect the role of Cryptocurrencies on iOS. There is now a dedicated Cryptocurrency section in the guidelines that explicitly states apps must not mine for Cryptocurrencies unless the mining is performed elsewhere, such as cloud mining. Apple expands on this in the Hardware Combability section stating that all apps must use power efficiently and not put unnecessary strain on device resources. In addition to this, ICO (Initial Coin Offerings) apps are not permitted on the App Store unless they are from an established source such as a bank or securities firm. Cryptocurrency apps must also not offer any sort of currency for completing unrelated tasks such as downloading an app or posting to social media. What is allowed are Cryptocurrency wallets, providing they come from developers enrolled as an organisation. Exchange apps are also allowed if everything takes place on the exchange end. KitGuru says: Whilst mining with an iPhone or iPad isn’t ideal in terms of return on investment, should iOS users be allowed the choice of whether to mine with their device or not?